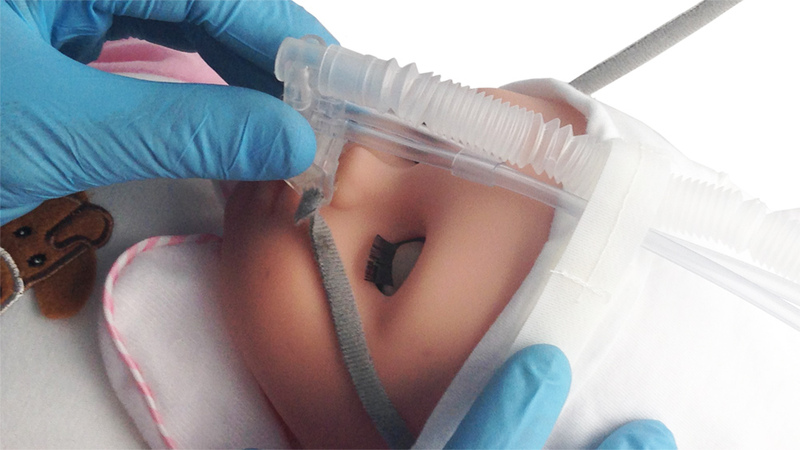 Nasal Continuous Positive Airway Pressure (nCPAP) is the application of positive pressure to the airways of spontaneously breathing neonates throughout the respiratory cycle. 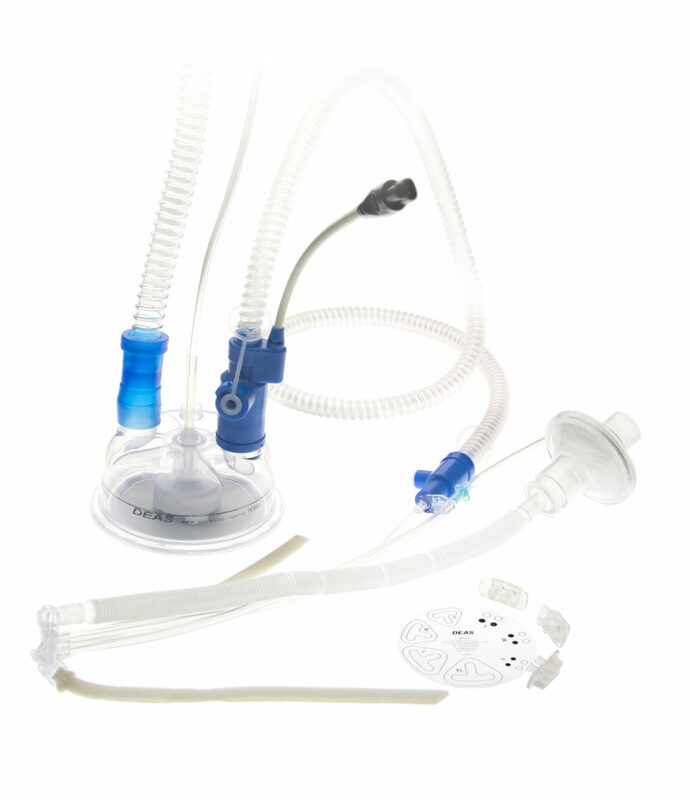 nCPAP is an effective therapy for respiratory distress syndrome. 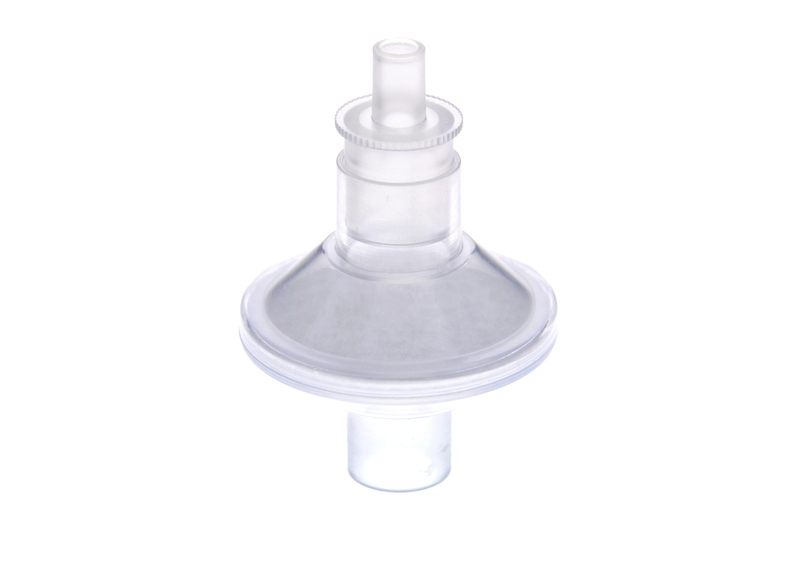 It establishes and maintains lung inflation, reduces the need for supplementary oxygen, the respiratory rate and the work of breathing. 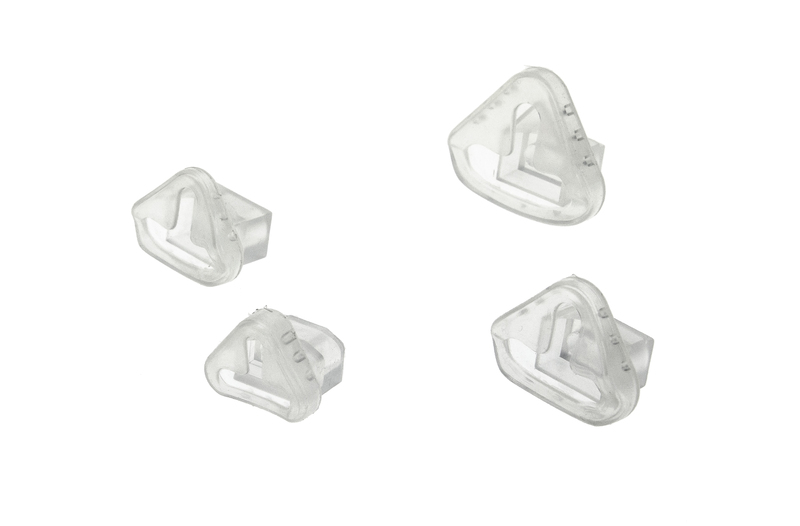 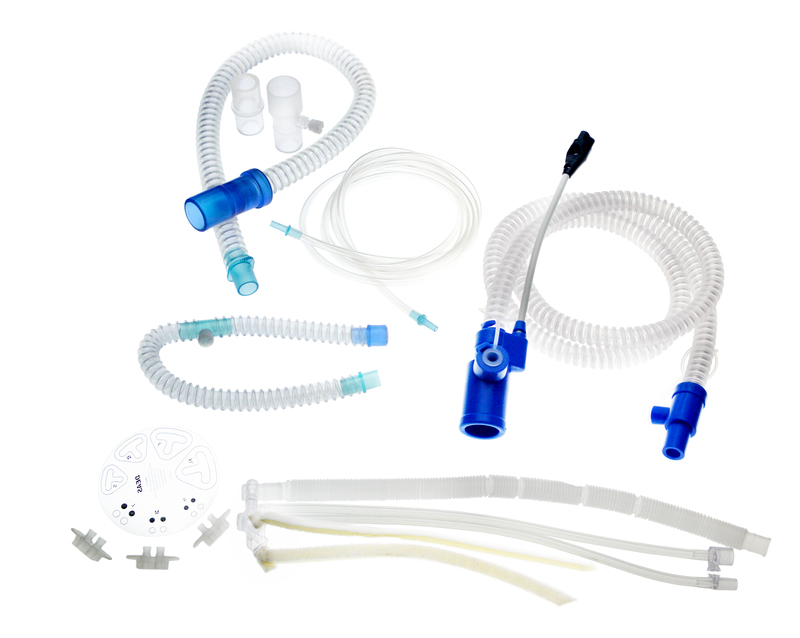 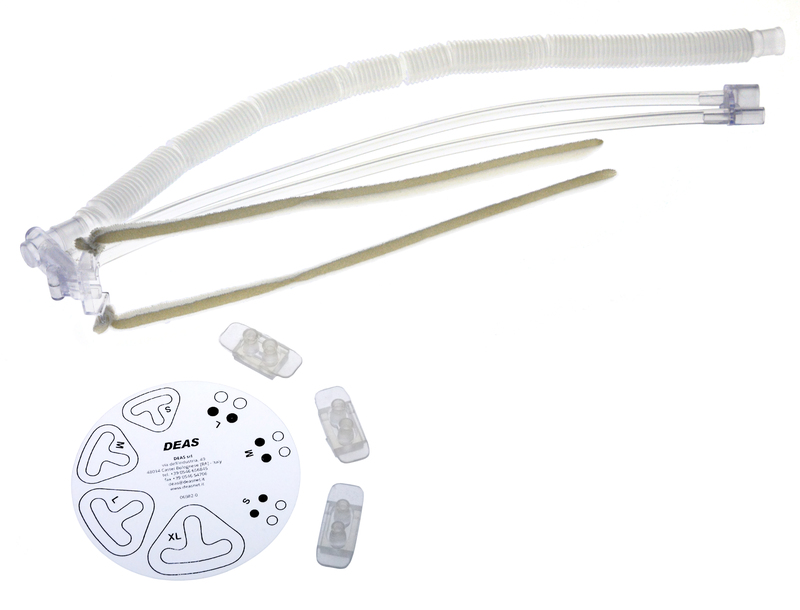 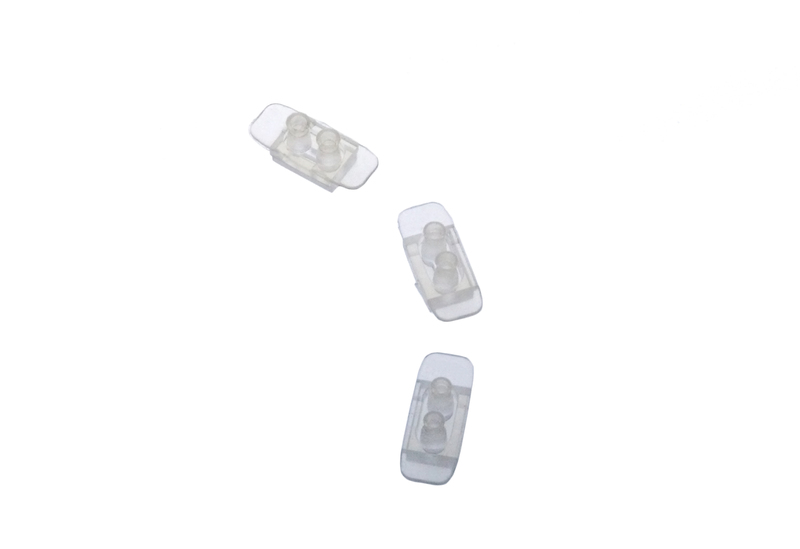 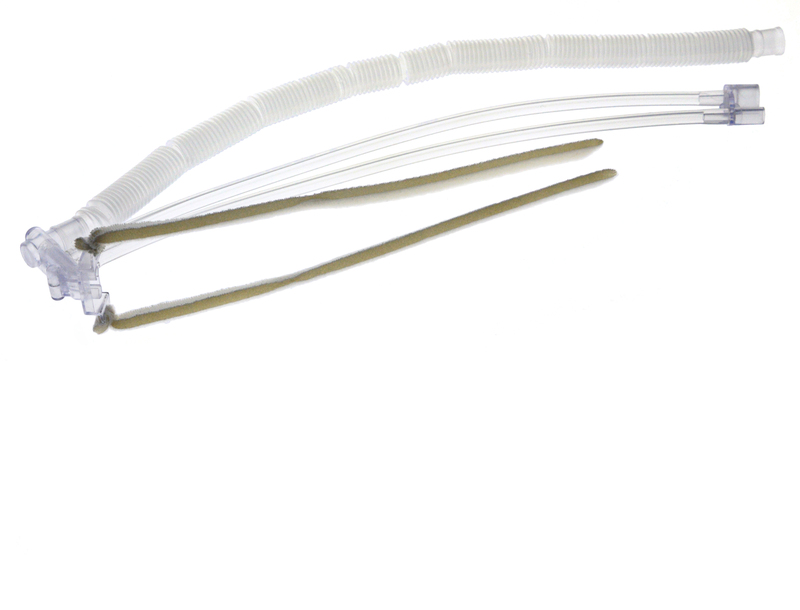 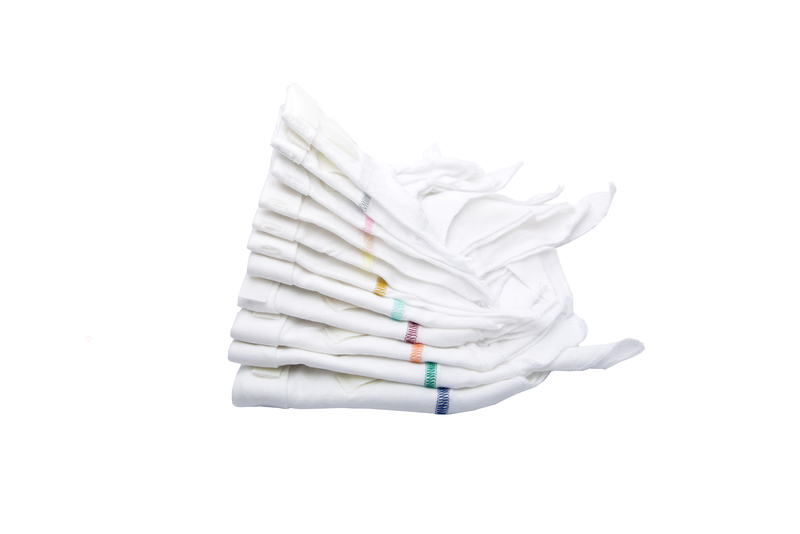 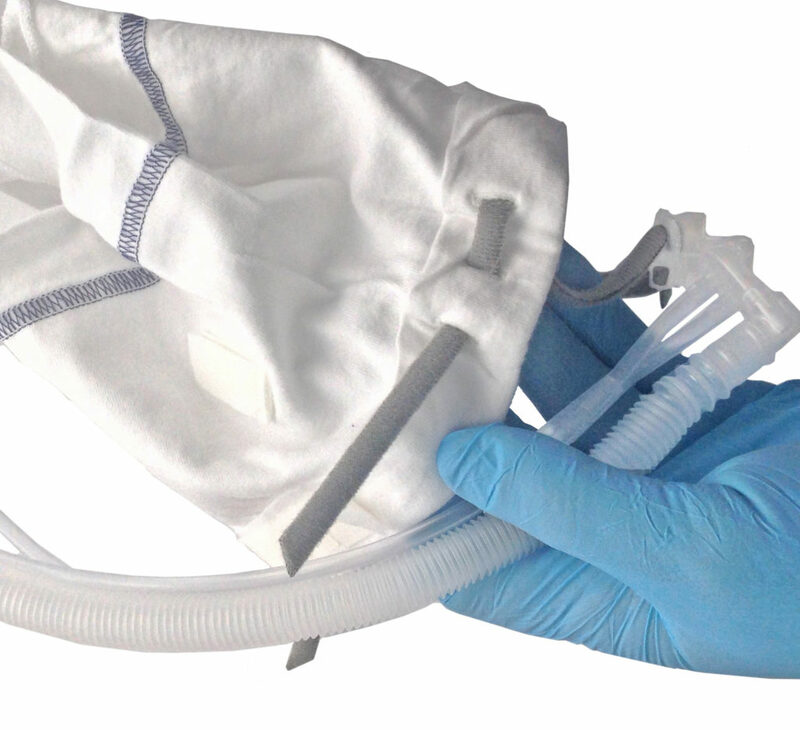 DEAS offers a complete solution for infant nasal CPAP that can be used in conjunction with any flow driver found in delivery units, nurseries and neonatal intensive care units. 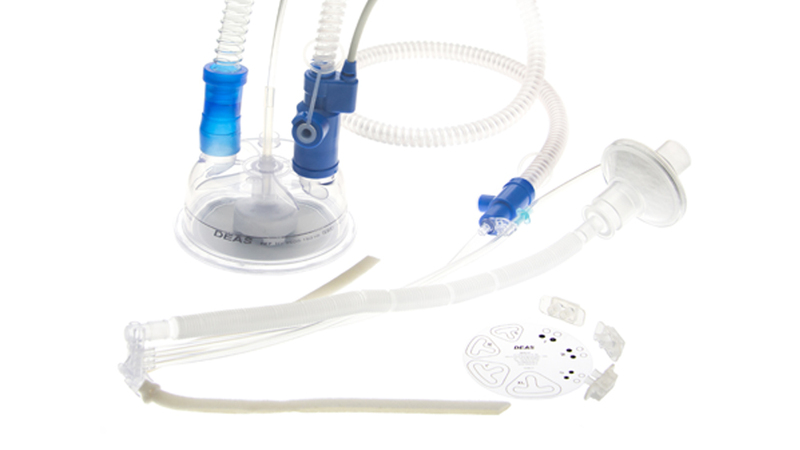 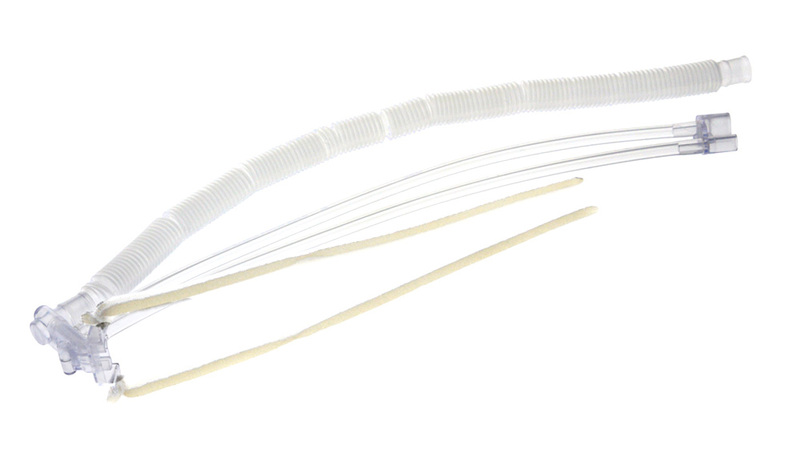 It is available with or without a heated wire circuit for active humidification.